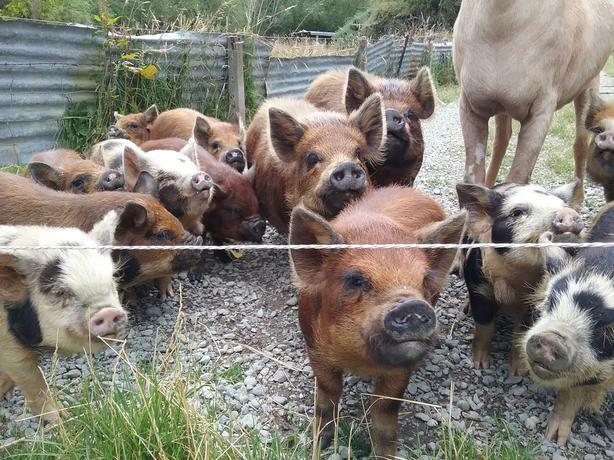 Purebred KUNE KUNE Piglets available, 6-8 months old. Both male and female. Varying colours.